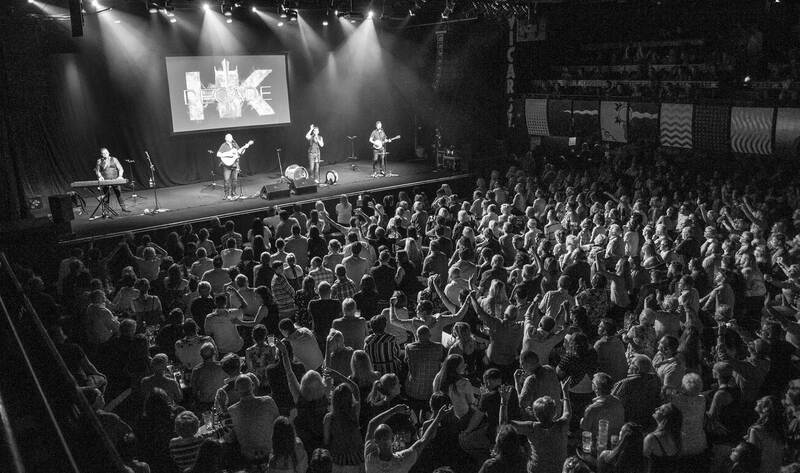 The true heirs of Ireland's folk heritage, The High Kings are internationally acclaimed singers and instrumentalists with a unique brand of high-octane balladry and folk that has won them numerous accolades. 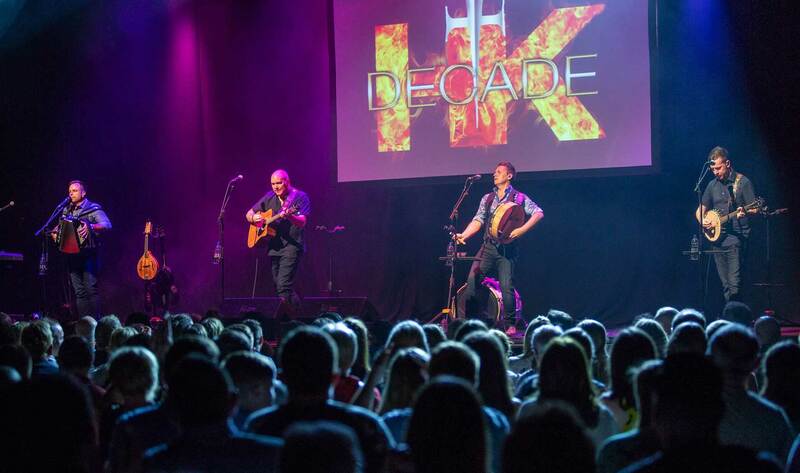 Their 10th anniversary album, Decade: Best of The High Kings (2017), received rave reviews and record sales figures with the band again topping the Irish album charts and returning to the Billboard world music charts. 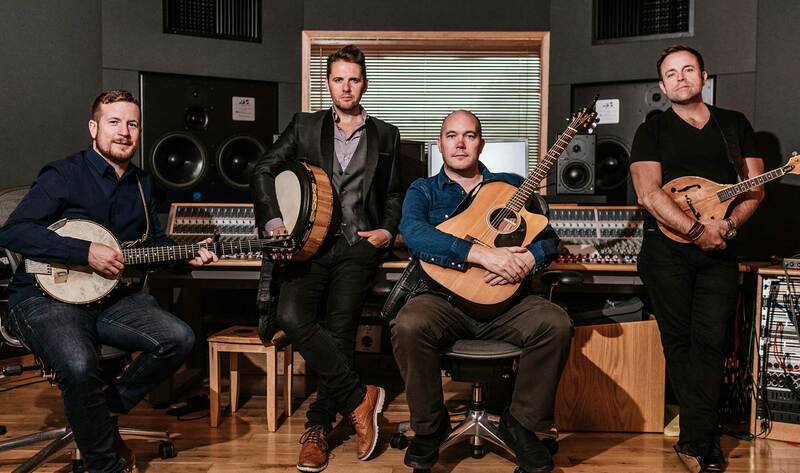 With the departure of original member Martin Furey and the arrival of young gun George Murphy, The Decade World Tour promises a joyous trip down memory lane performed in a contemporary style and arrangement which still remains true to the original.